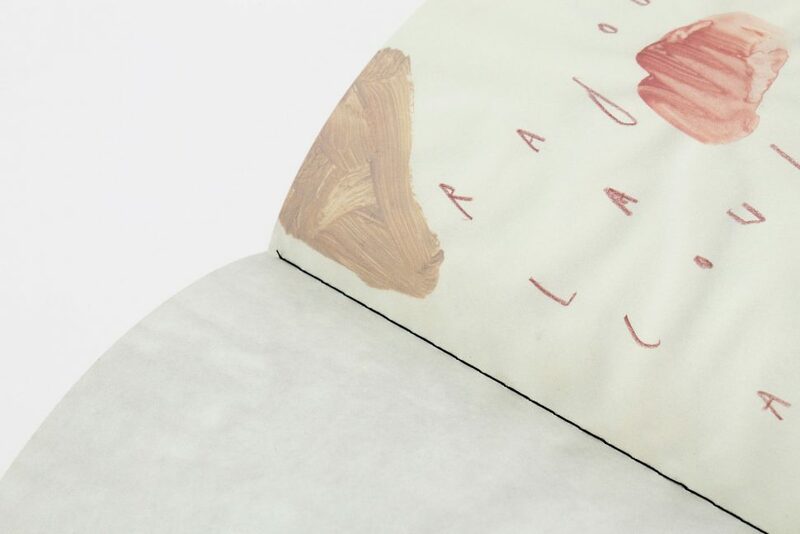 This publication is a unique insight into the artist’s mind. 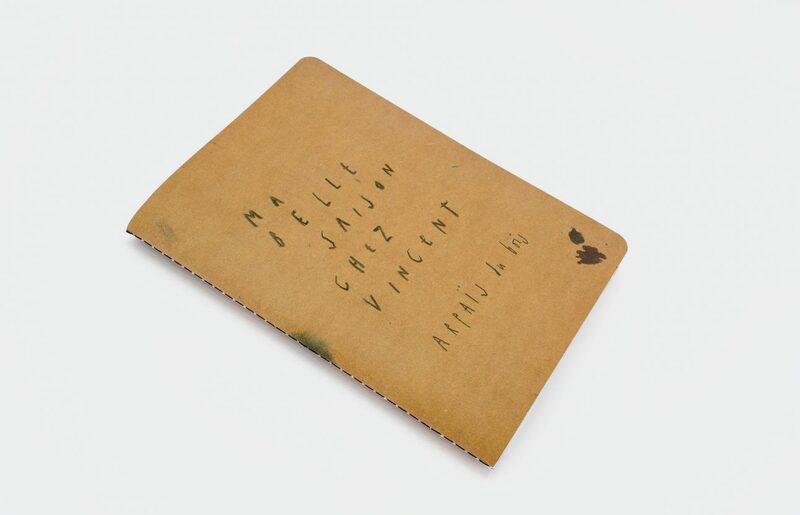 ‘Ma belle saison chez Vincent’ is a beautiful facsimile of a notebook Arpaïs Du Bois made during her artist residency at Vincent van GoghHuis in Zundert (NL) in april 2017. 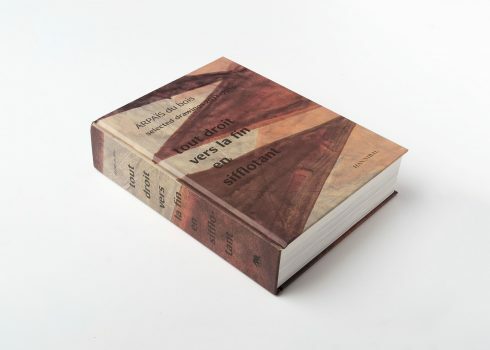 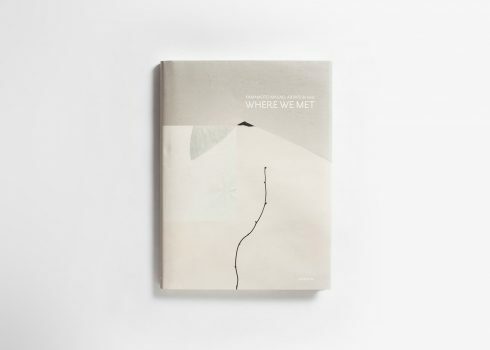 The book contains 120 pages with an introduction by Ron Dirven, director and curator of the Vincent van GoghHuis and 60 drawings printed recto verso.